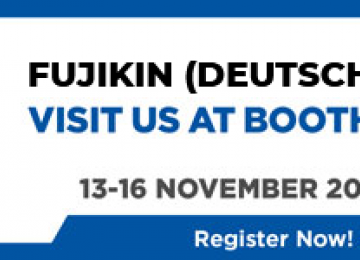 Fujikin is a worldwide renowned manufacturer of precision valves and the systems for different process applications. Our products are used in specialized manufacturing, process equipment and in a variety of demanding industries including Semiconductor, Aerospace, Energy, Pharmaceuticals, Chemicals and General Industry. 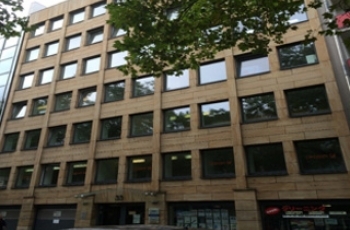 Fujikin (Deutschland) GmbH was founded 1984 in Düsseldorf. From our location in the city center of Düsseldorf, we aim to provide prompt and efficient support to our clients in Europe. Our main tasks are to coordinate and carry out all sales and marketing related activities here in Europe. Carten HiLife Ceramic Ball Valve is now available. Fujikin-Carten is a world leader in the design, manufacture and delivery of Ultra High Purity performance valves and flow solutions for high technology and demanding process areas in the semiconductor, biotech and pharmaceutical industries.